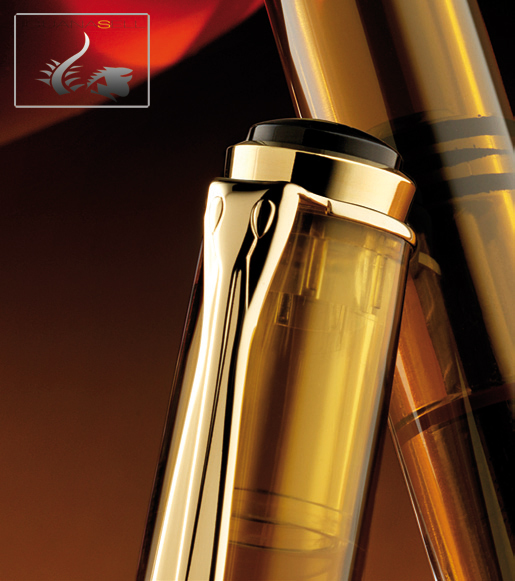 We cannot wait any longer, we have been all weekend waiting to post this new Pelikan. 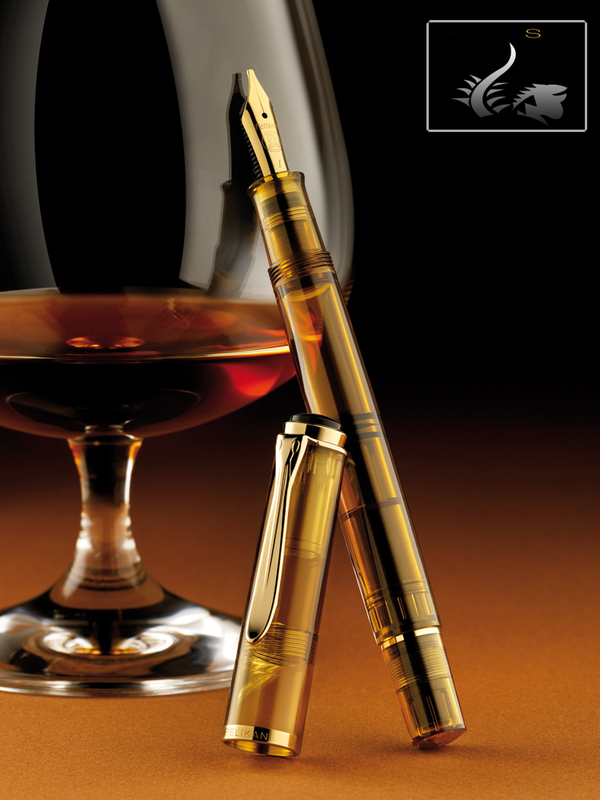 We are glad to introduce the new Pelikan Classic 200 Cognac Special Edition. Not only we love its colour, which is transparent cognac, but also its harmonic structure, made of high-quality resin and gold plated trims. 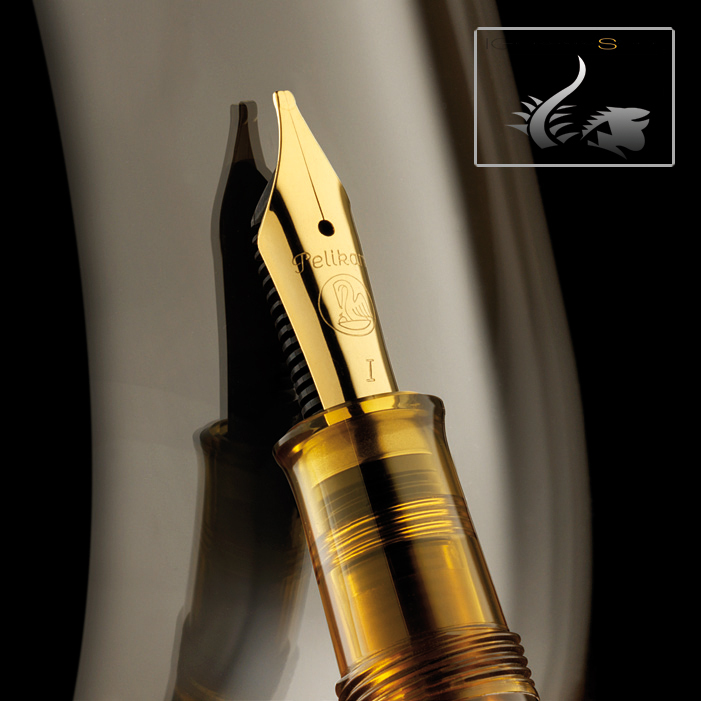 This is reinforced with its stainless steel nib, also gold plated. It is available in 5 different sizes, including the very popular italic nib. Thank you very much, we will update you with more information soon. This piece is beautiful! Can’t wait to try it out!